News! News! Market Credit/Shares Now Available! Local folks! Growing Wild Farm is now offering market credit/shares. This is a wonderful option for those of our shoppers who prefer picking and choosing what vegetables from the harvest they would like to take home each week, but who have also wanted to become more a part of our farm family. 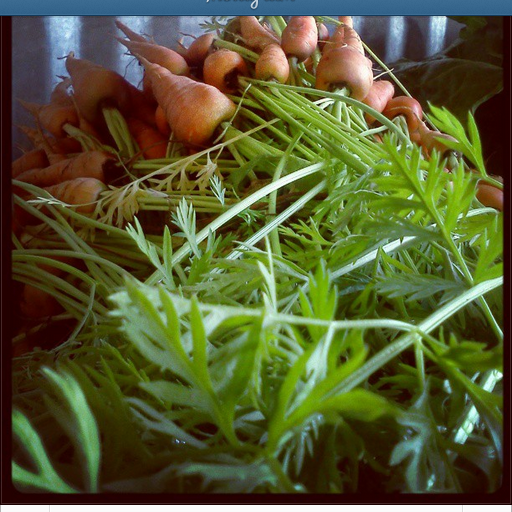 A CSA is not for everyone, and this we can appreciate, so this year, we are offering a market share option. Paid in $90 increments, market members will receive a $100 credit at our farmer’s market booth. Then with ease and without worrying about how much cash to bring each week, you can just swing by and grab what catches your fancy. We will subtract it from your credit until it is used up. Then, you can pay again. We, in return each week, will harvest a lovely selection of what is ripe and ready from the fields, with lots of our standard favorites~salad mix, beets, kale, chard, onions~plus loads of summertime goodies~summer squash, cucumbers, and tomatoes. We will also send out our popular and helpful weekly newsletter to each of you. Part cooking ideas, part farm philosophy, you will get a big hug of farm love to your inbox with fun, interesting, sweet, and new recipes both for your kitchen and for living. And all of our farm family is invited out to share in the summer-loving potluck evenings we host once or twice out on the farm each season. 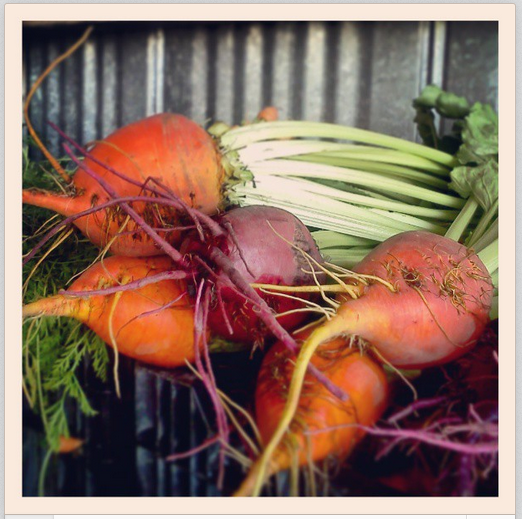 Consider joining us in the adventures and flavors of our 2013 farm season. Come by the market booth and sign up today! Sounds wonderful! Wish I lived near you.